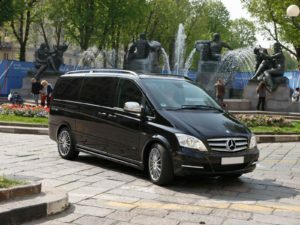 Mercedes, Limousines, Minibus, Vintage Cars are provided with driver and can be hired for short or long periods. They are equipped with air conditioning and radiotelephone and all are at your disposal at special rates. Our VIP Security and Protection service is already known. Contact us for further details, we will be happy to put you at your disposal. 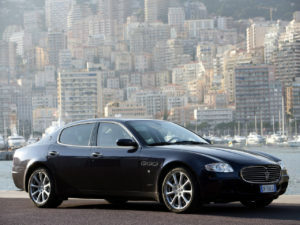 Maximum availability of cars from 1000 to 2000 of displacement for short and long periods. Special rates with unlimited mileage, outlet and home delivery. We can assist you wherever you go by traveling with one of our vehicles.